Always remember to keep this in a safe place where children cannot reach it. A selection of plasters in assorted sizes. Sterile dressings in assorted sizes. Calamine lotion for dabbing onto insect bites, stings and sunburn. Antiseptic cream to treat sores, spots and grazes. Vapour rub for steam inhalation or to rub on the chest and nose of a child with a stuffy nose or dry cough. 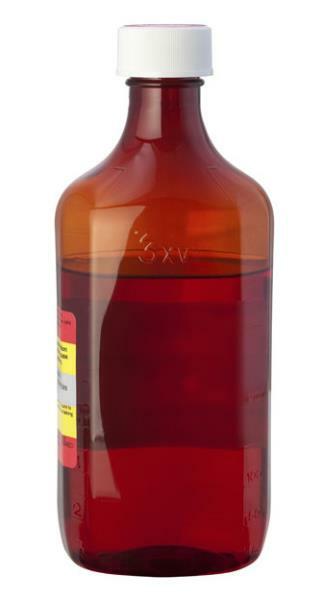 Paracetamol syrups to relieve pain or fever in young children. Soluble Aspirin/Paracetamol/Ibuprofen tablets which are good for headaches, colds, sore throats and painful bruises. Menthol crystals to make steam inhalations to treat catarrh and dry or painful coughs. Sharp scissors to cut dressings. 3” wide crepe bandage to keep dressings in place or support sprains.